EXO's Sehun took part in a volunteer activity at a child welfare institution Sundukwon, in the celebration for the Children's day in Korea. Surprisingly, this was his third visit. Sehun split his busy schedule to personally plan for the volunteer service on May 5th Children's day. On this day, he spent a cheerful day with the children, playing games and sports together and even took care of their meals himself. In most cases, top idols provide support through product donations due to busy schedule. However, it's been told that Sehun planned a surprise visit in the hope to give children a sincere Children's day gift. It's a part where his warm heart and thoughtful mind can be felt. 'Here and There!' Where Can I See the EXO BUS? How Did 10,000 Philippines Fans Impress EXO In the Manila Concert? 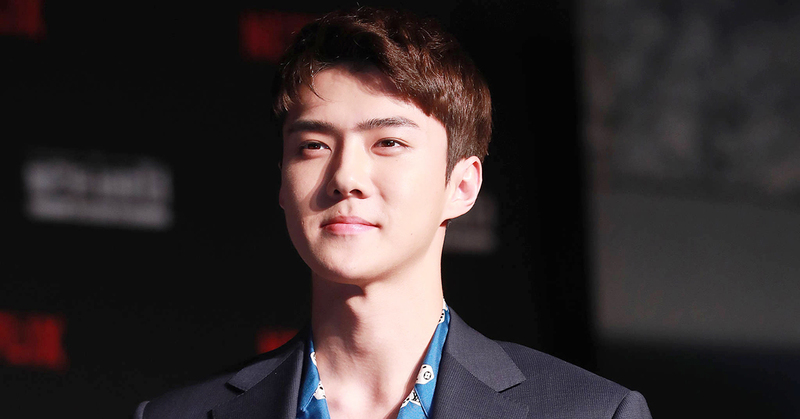 An official of Sundukwon expressed gratitude for Sehun and also EXO's fans saying "Presumably influenced by Sehun, EXO's fans are also sending support to the institution. It's being a huge help for the children." 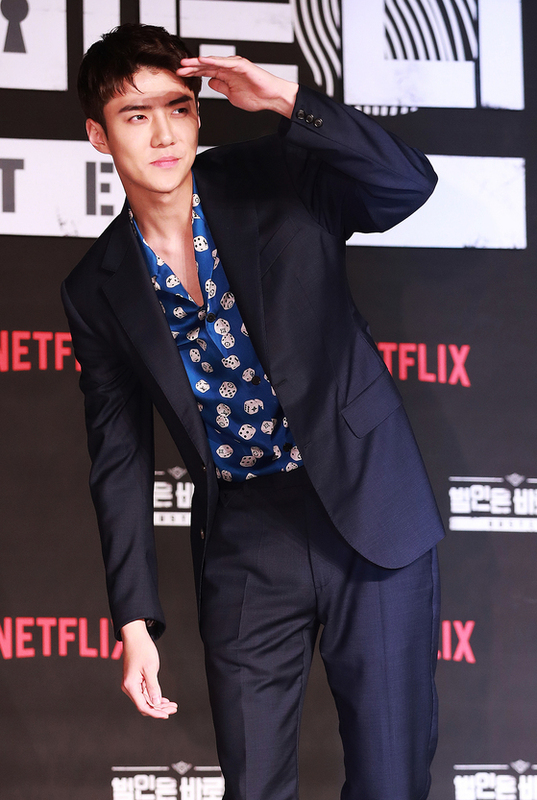 Sehun is currently meeting viewers through Netflix's new variety show Busted! which released its first episode on May 4. EXO is preparing for a comeback in the summer.